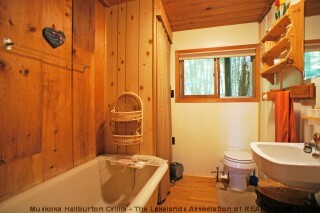 "Located on a year round municipal road, this cottage will provide years of enjoyment with easy access." 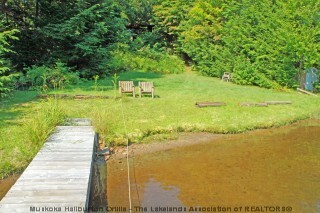 Private well maintained traditional cottage on Bitter lake with 117 feet of sandy frontage. 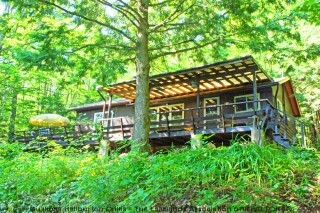 This cottage offers 3 bedrooms, 1 bathroom and open concept living space. 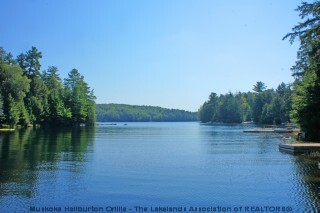 Entertain on your 50 foot deck, gather around the fire pit or play games on the level area at the waterfront. 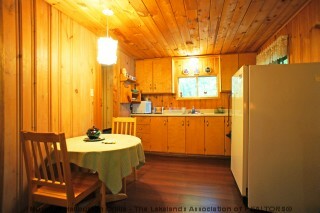 A beautiful Bunkie provides additional space for guests or play area for the kids. 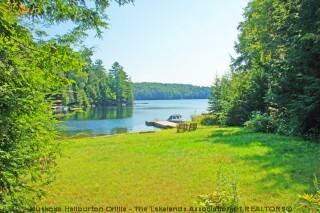 Immediate availability for SOLD - Bitter Lake Rd. 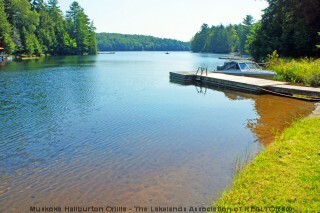 For later dates, please see the full SOLD - Bitter Lake Rd Availability Calendar.